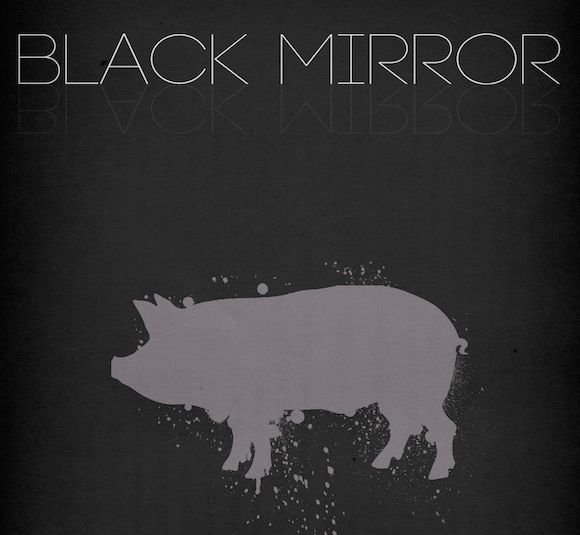 For an bit of interesting commentary on the power of contemporary media, try the first episode of Black Mirror. It’s also a sidelong statement about . . . well, watch. The series as a whole is well done.